The lighthouse was automated by the Coast Guard in 1958. In 1969 the lens was removed to the Marblehead Coast Guard Station and placed on display. It was replaced in the lantern by a 300mm optic displaying a flashing green light. The exterior was also given a fresh coat of stucco. 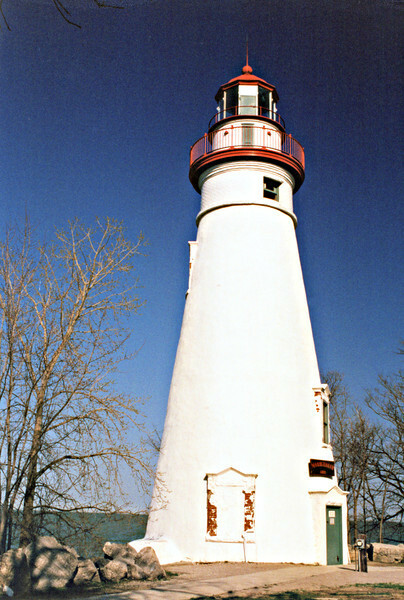 By 1997 the Coast Guard declared the property surplus and transferred it to the Ohio Department of Natural Resources, who created a state park including the lighthouse and keepers dwelling.